"Visita Iglesia" is an old-age tradition observed by the Catholic faithful during holy week to reflect on the Passion of Christ. 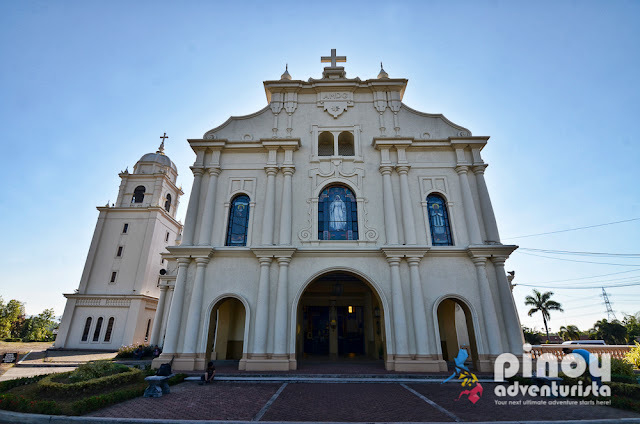 For this Lenten season, if you're visiting the province of Batangas, here are 16 beautiful churches in Batangas where you could do your Lenten Visita Iglesia and stations of the cross. 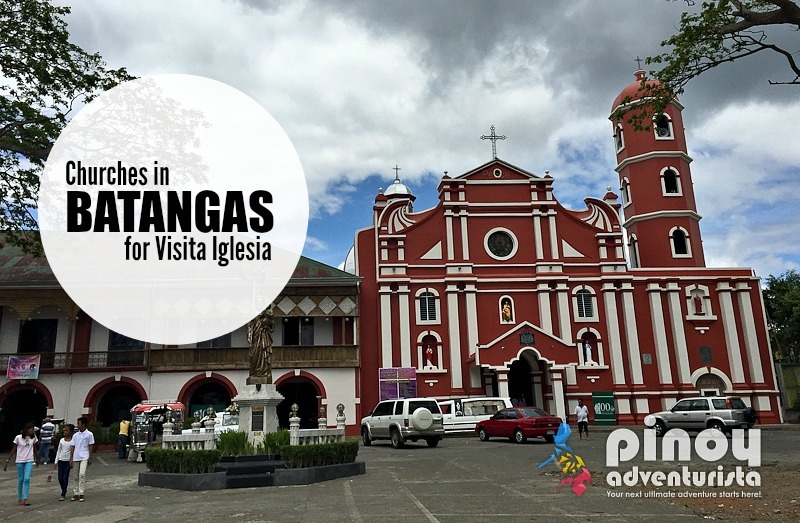 This Batangas Visita Iglesia guide covers the towns of Sto. 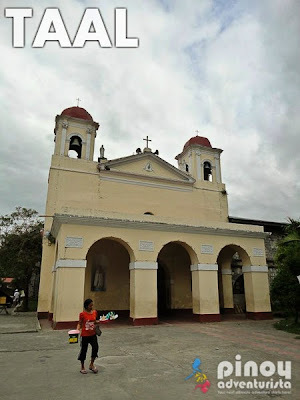 Tomas, San Jose, Bauan, Sta. Teresita, Taal, Calaca, Balayan and Nasugbu, as well as the cities of Tanauan, Lipa and Batangas City. 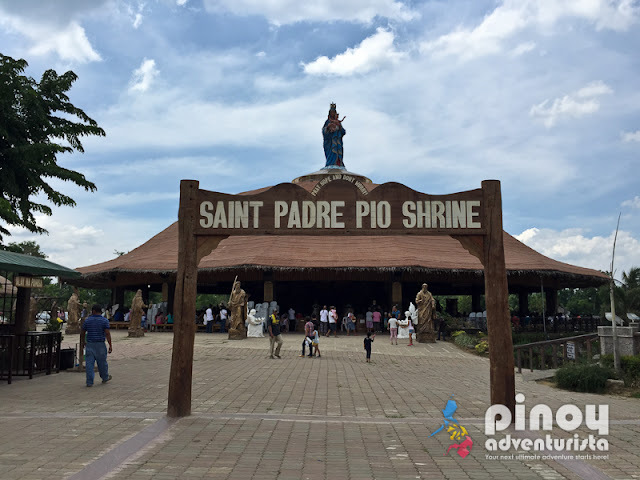 I also shared a sample route below that you can use for your itinerary. 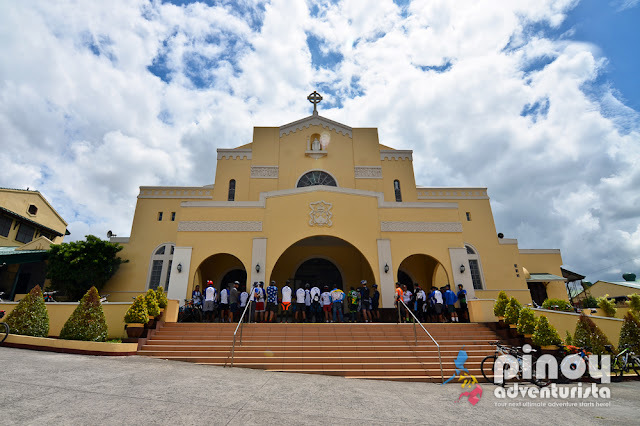 For your Visita Iglesia, you may choose 7 churches or 14 churches where you could do your stations of the cross. This guide covers the towns and cities of Sto. 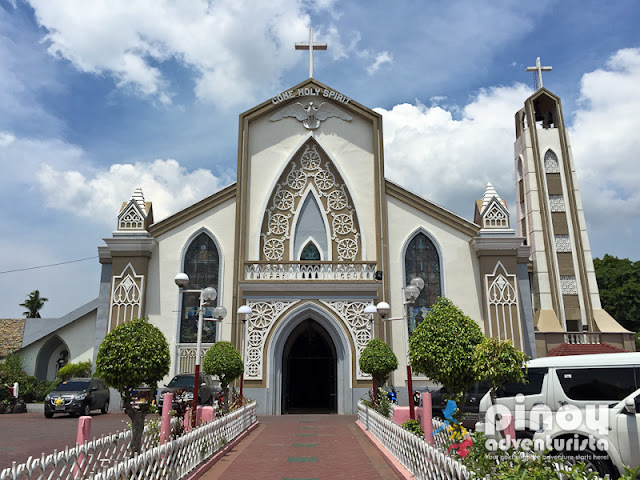 Tomas, Tanauan, Balete, Lipa, San Jose, Batangas City, Bauan, Sta. 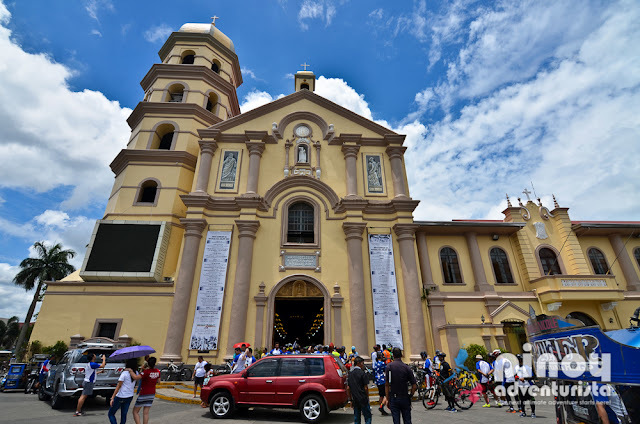 Teresita, Taal, Calaca, Balayan, and Nasugbu. 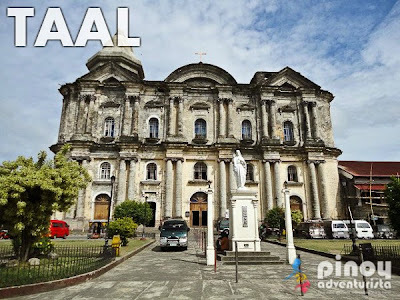 Related Post: Ala Eh! 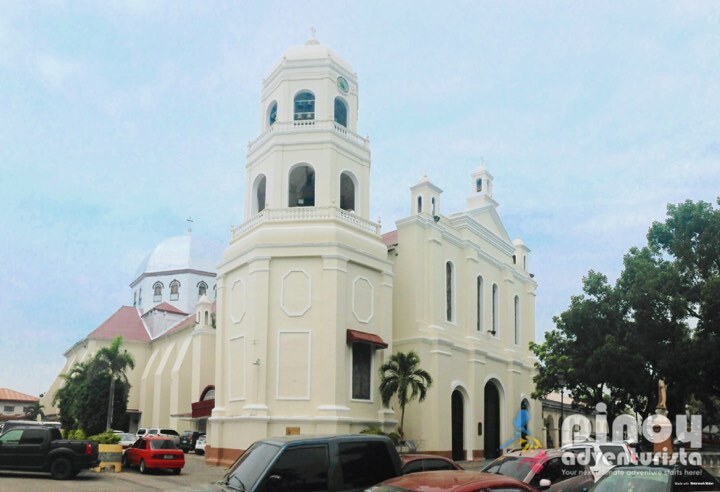 Batangas City-eh! From Manila, you could start on the eastern side of Batangas by visiting the church in Sto. Tomas then proceed southwards to Tanauan, Lipa, San Jose and Batangas City. 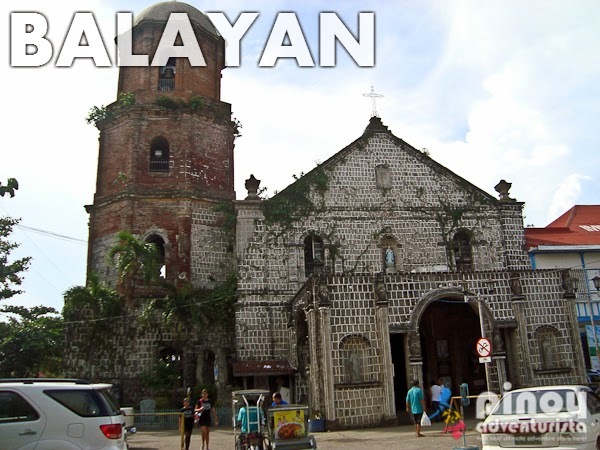 Afterwards, you could proceed westward to the towns of Bauan, Sta. 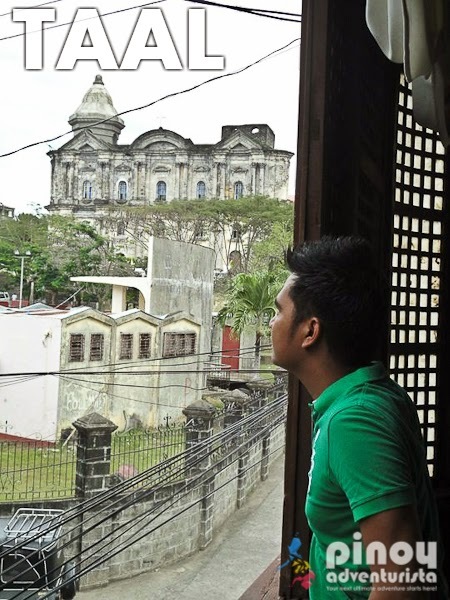 Teresita, Taal, Calaca and all the way to Balayan. 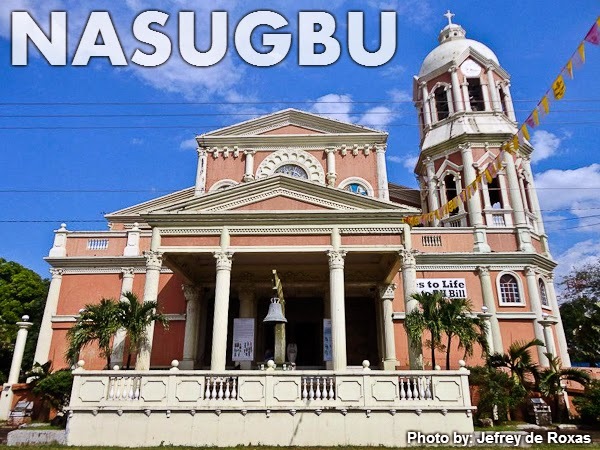 Then go northwards to Nasugbu and then back to Manila. This list of churches can serve as your guide in planning a Visita Iglesia in Batangas this Lenten Season. 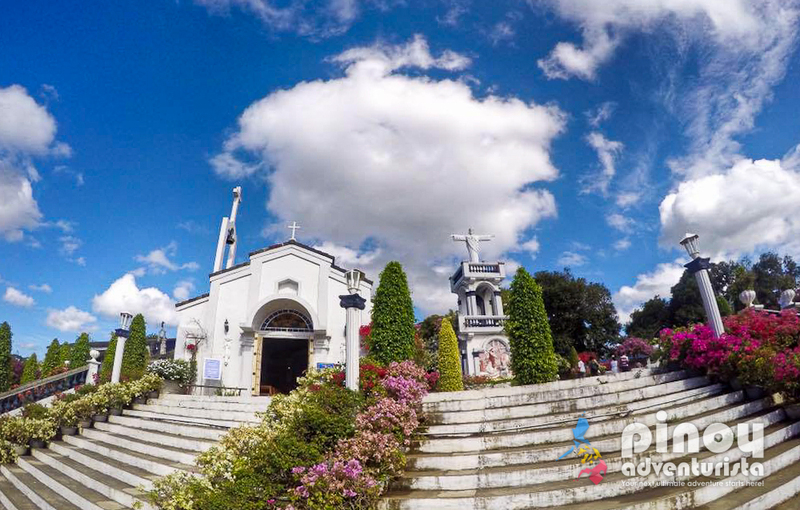 If you're planning to stay in Batangas during holy week, CLICK HERE TO SEARCH THE BEST HOTELS & RESORTS IN BATANGAS! 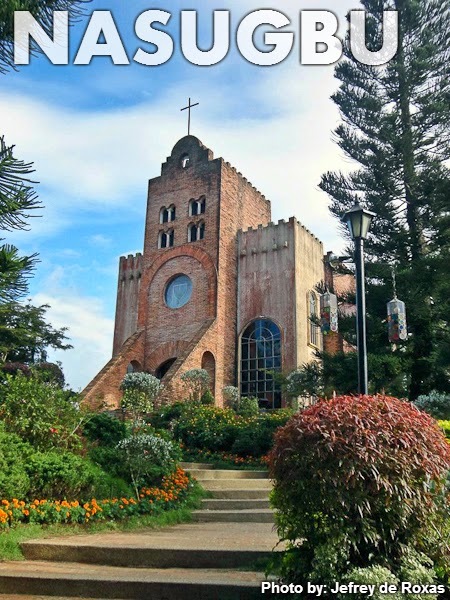 If you're looking for nice resorts or beach resorts in Batangas, I've compiled some of the best resorts in Batangas. 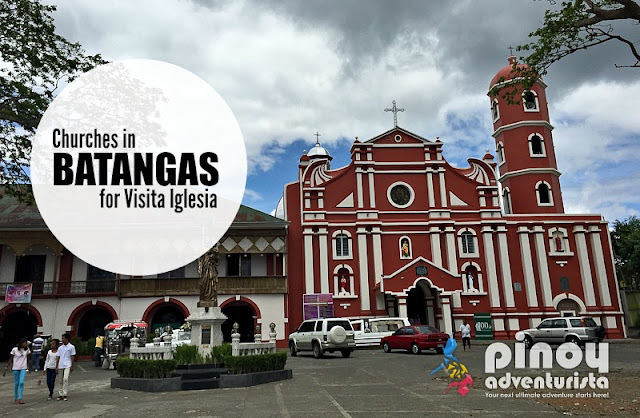 You might want to check them out and consider if you plan to stay for a night or two in Batangas. Since you're already in Batangas, why not go to Batangas Port and travel all the way to Romblon? How? 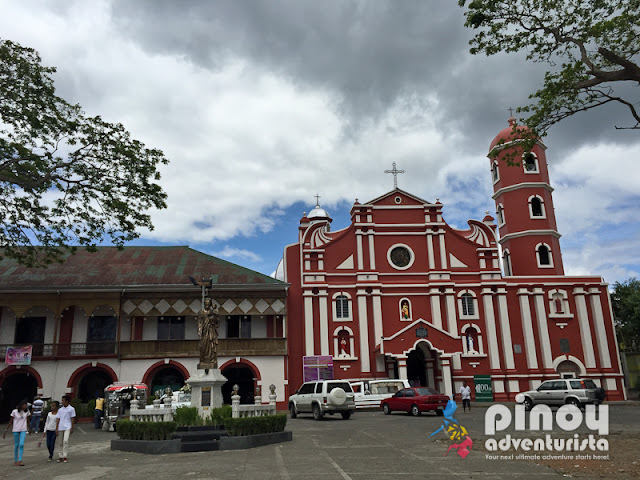 Here's a detailed step by step travel guide on how to het to Romblon.